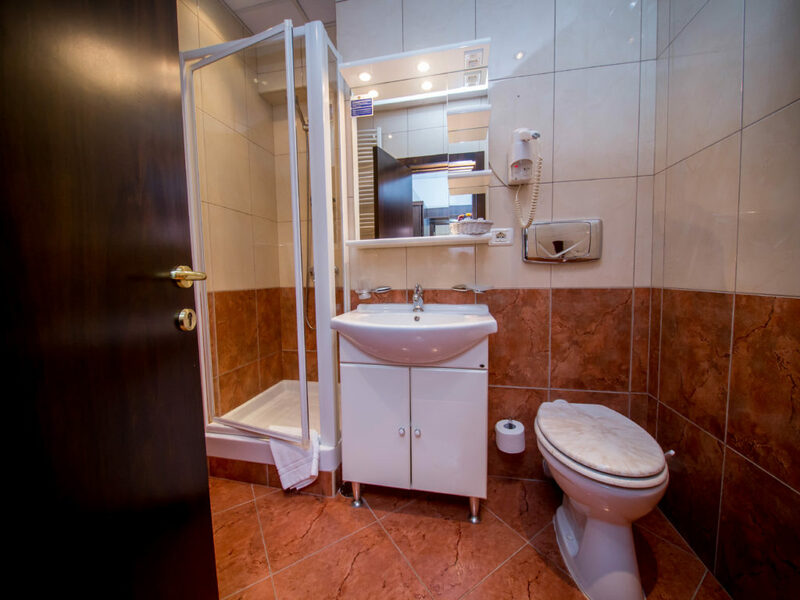 The single room of the Best Western Central Hotel Arad welcomes you in the best possible conditions to relax or work on your projects. 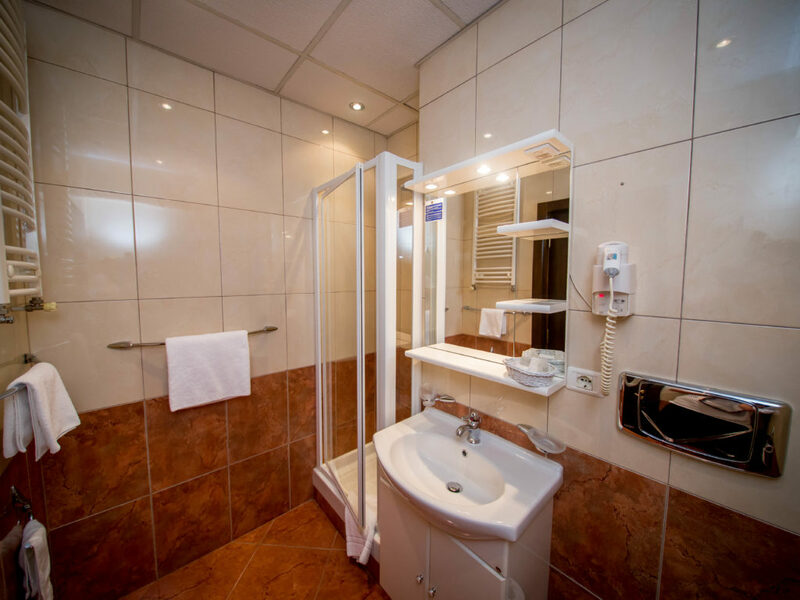 The Single room is the ideal room when traveling alone, for business or for tourism. 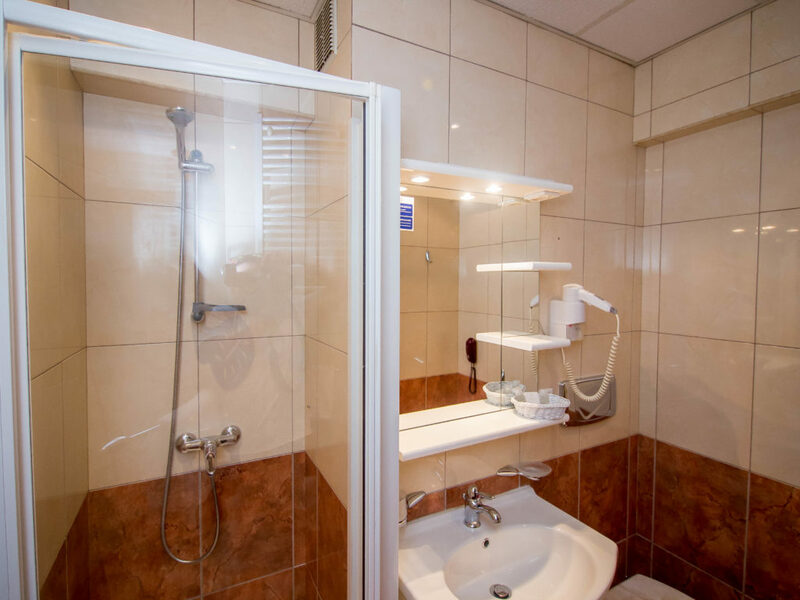 The room is equipped with high speed internet, TV, mini bar and other facilities, all of which ensure a relaxing and enjoyable journey. Each Best Western® hotel is independently owned and operated. © 2002-2017 Best Western International, Inc. All rights reserved.